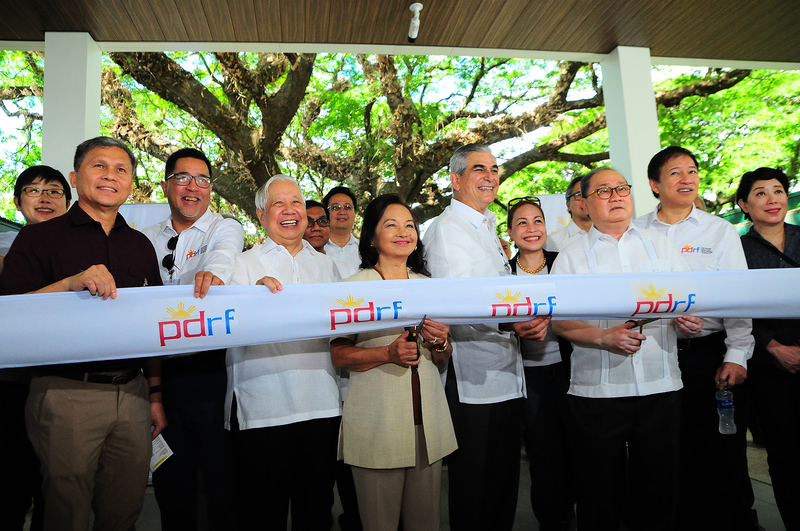 Stay up to date with the latest news about PDRF programs and activities. 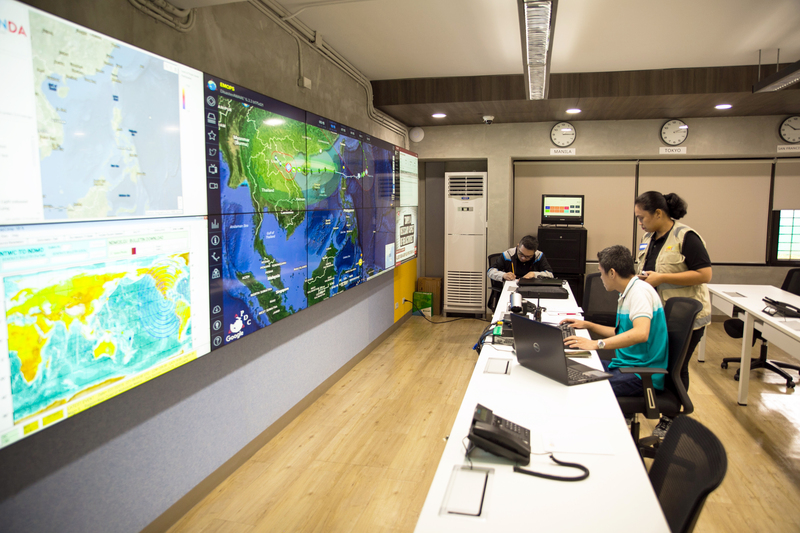 The PDRF Emergency Operations Center (EOC) is the first national private sector emergency operations center in the world. Make a donation. Help rebuild lives. Donations will go towards various PDRF Programs towards disaster preparedness and recovery.